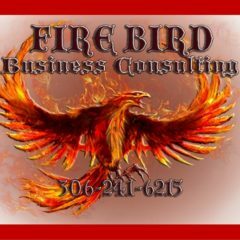 At Firebird Business Consulting Ltd. we have real life and understand your business’ real life challenges. Our expertise is optimizing your companies’ sales and marketing strategies. Our goal is profits and solid business model. Business Development, Restructuring Sales and Marketing Services – “Next Level Business Solutions” – Saskatoon and area – We help you grow your business!! We are Business Growth Specialists! Previous Previous post: Firebird Business Ventures for business incubator – business accelerator – partnerships – shareholder – investor and opportunities in equity partnerships.